Are you moving in or out of Waltham Abbey? Are there children that you want to save from all the stress and chaos that comes along with moving? 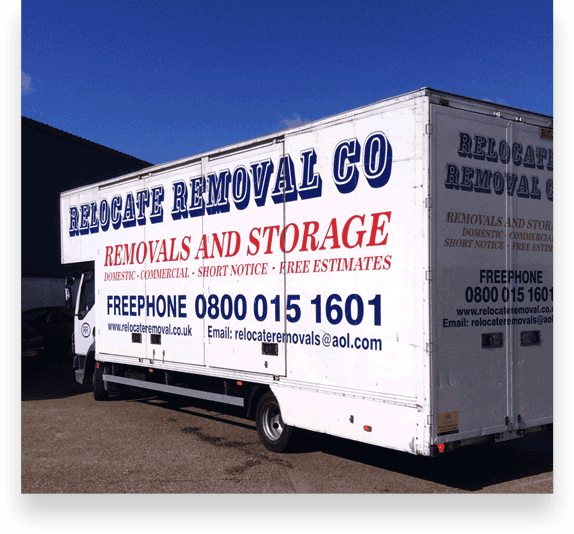 Are you looking for a respected house removal company? Then look no further than Relocate Removal Co Ltd, the solution to all your needs when moving in or out of Waltham Abbey. We make sure to keep everything organized and hassle-free whether you’re new to moving into a new house, or if you just want to avoid bad experiences with moving out. When you put your trust in us, rest assured that you will be serviced with all the necessary skills needed in moving into a new home. One doesn’t have to look far when searching for a reason to hire us, as we have a large portfolio of successful house removals for people who have moved in and out of the area. Over the years, we have developed a proper understanding of what families need when moving in or out of Waltham Abbey, and we’ve improved our skills based on that understanding, There should be no hesitation at all to choose us for your house removal service, and one should feel free to come to us to get a quotation. It gives us much joy to give you and your family a happy and stress-free moving day in or out of Waltham Abbey. We strive to listen to our customers here because we want to make sure we give you your money’s worth and services that will leave you fully satisfied. If you don’t want to deal with all the stress of packing up household items, we also offer services where we pack up the items with unrivaled diligence before the actual moving date. Our staff is well-trained and have a proper understanding of how to properly pack household items such as wardrobes, beds, cabinets, tables, and other domestic items. We take pride in our moving experience, as our service to our clients has been nothing short of excellent. Whatever you would desire to be relocated Waltham Abbey, and whenever you want it moved, we will deliver. Ask any surveyor about the quality of our service, and you may think about moving every weekend! Aside from that, our quotations are pocket-friendly, giving you some of the best services, at a practical price. If you need a place where you can store your stuff temporarily in Waltham Abbey before moving into your new home while using our services, we got you covered there as well. We have storage places in and around Waltham Abbey to make moving even more convenient for you. From packing before the move, to storage before the move, all the way to the actual moving date, our services are here to keep you happy and satisfied throughout the whole moving process. We understand that all clients would have different needs, and our staff is equipped to handle all the client’s different needs. Our staff has dealt with numerous clients, all with their own requirements and needs, and by setting the client’s satisfaction as our main drive allowed us to meet all those different requirements and needs. Because of this, we truly understand our customers, we like to compare their expectations with our realistic estimate of how long the whole process will take, what services we can deliver, before agreeing on the quotation price. We have confidence that our staff fully understands your needs and all the information given to us by the client to be able to deliver maximum satisfaction, every time. Helping clients in House Removals Romford House Removals Brentwood House Removals Rayleigh House Removals Wickford House Removals Basildon House Removals Southend On Sea House Removals Benfleet House Removals Billericay House Removals Chelmsford House Removals Grays House Removals Colchester House Removals Harlow House Removals Essex House Removals East London House Removals North London House Removals Ilford House Removals Enfield House Removals Hornchurch, House Removals Woolwich, House Removals Watford, House Removals Walthamstow, House Removals Waltham Abbey, House Removals St Albans, House Removals Orpington, House Removals Lewisham, House Removals Hertford, House Removals Epping, House Removals Dartford, House Removals Bromley. 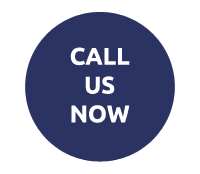 WHY CHOOSE RELOCATE REMOVAL IN WALTHAM ABBEY? The already great training that our staff receives is even bettered in an academy located in the area. All of the academy training results in staff members who are fully equipped to deliver and satisfy all your needs when moving in or out of Waltham Abbey. Aside from a well-trained staff, we are also equipped with the proper vehicles to safely transport all your belongings in an out of the area. Without a doubt, if you are moving in or out of Waltham Abbey, make sure to choose us for your house removals services and have a happy, positive, and hassle-free move in or out of Waltham Abbey.